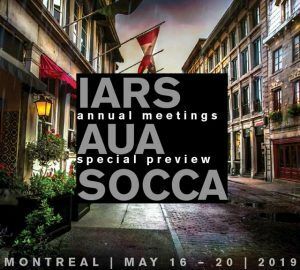 IARS360 is a one-stop digital destination for IARS members with A&A, A&A Practice articles, annual meeting session videos and abstracts, CME, and much more, personalized to your specific interests and needs. In recent years, a new approach for EEG monitoring in anesthesiology has been developed, making it possible for anesthesia care providers to easily read and recognize “EEG signatures” and dose-response patterns for most anesthetic drugs. This activity is composed of several courses, developed to introduce you to the basics of using EEG to recognize the altered states of arousal caused by commonly used anesthetic drugs. The IARS sponsors the SmartTots initiative in partnership with the FDA and works with multiple stakeholders to address scientific and clinical gaps regarding the safe use of anesthetics and sedatives in children. Research funded through SmartTots investigates multiple aspects of existing anesthetics and their administration, including dosage and exposure. 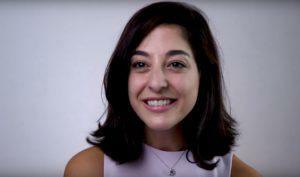 Mada Fares Helou, MD talks panels, research and Montreal in this video. Your donation will support innovative and forward-thinking anesthesia research and education initiatives to improve patient care.